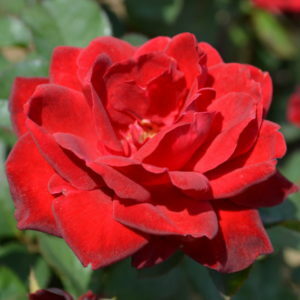 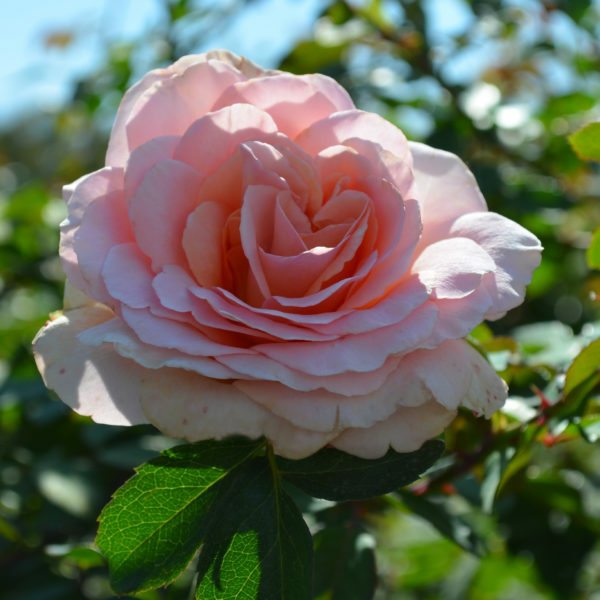 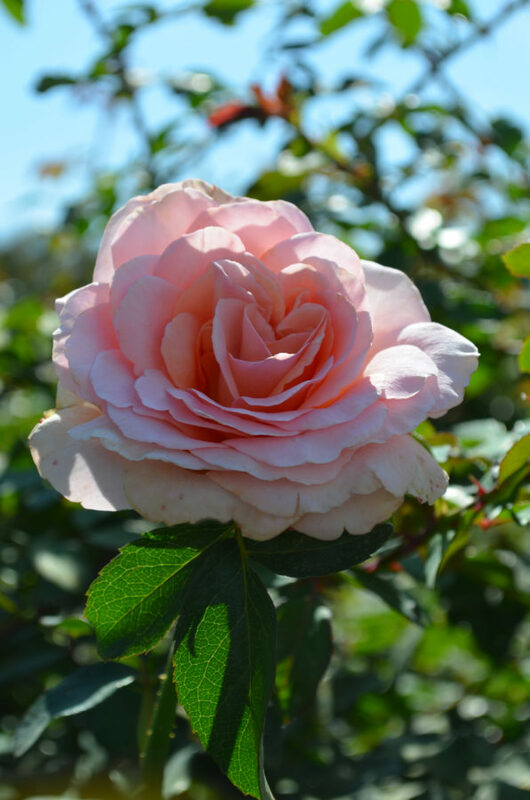 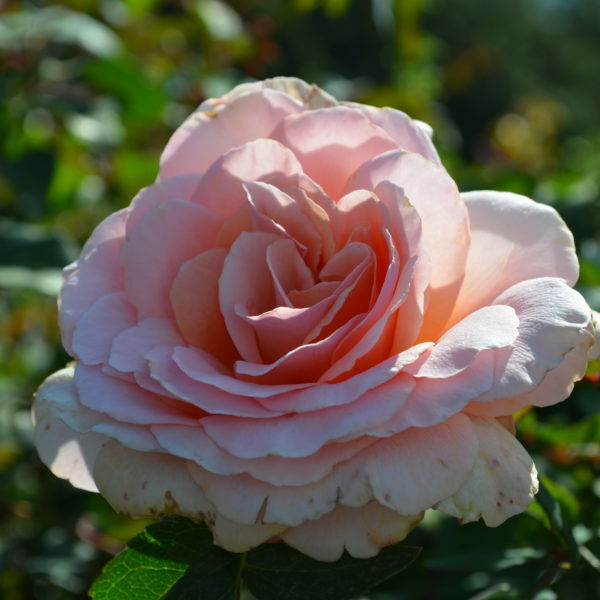 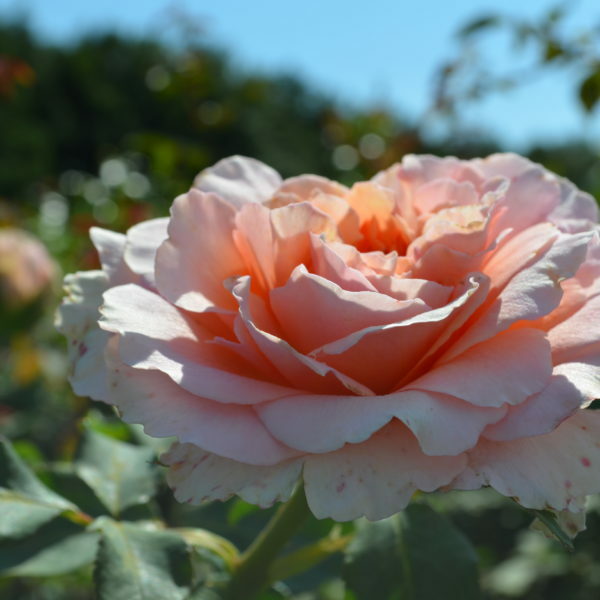 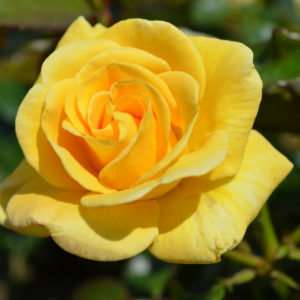 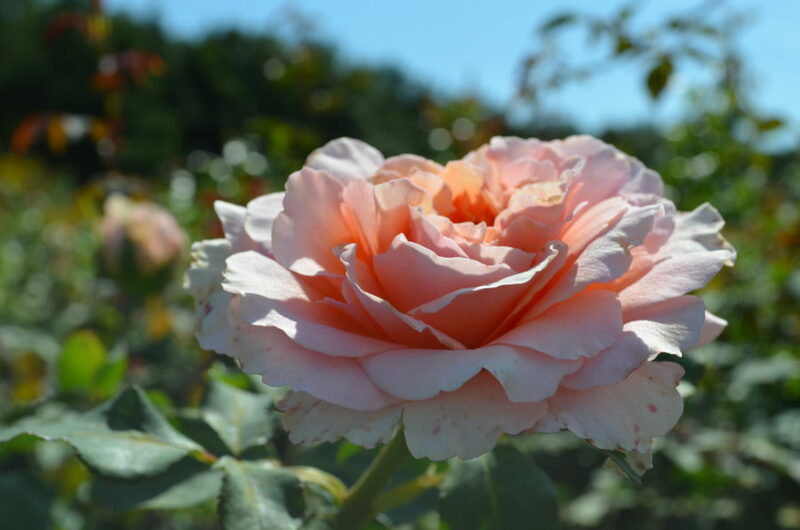 This variety can appear to be a classic shaped bloom, opening from a rounded bud. 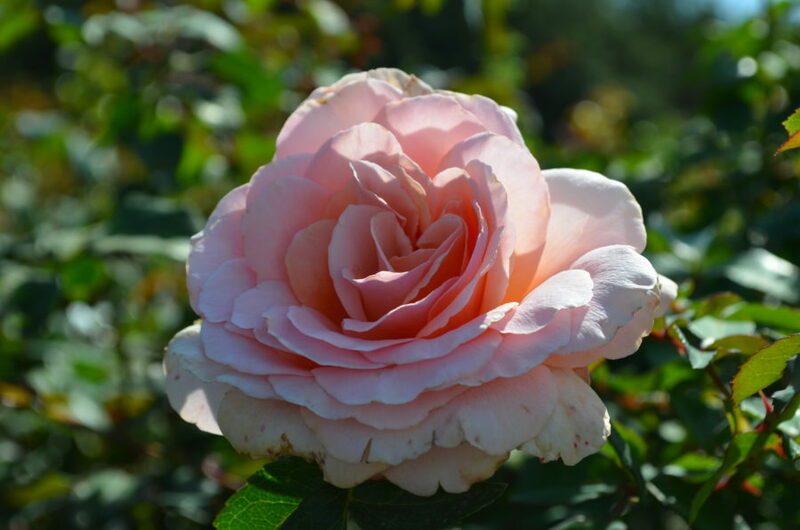 When fully open, there are a lot more petals filling the centre of the flower. 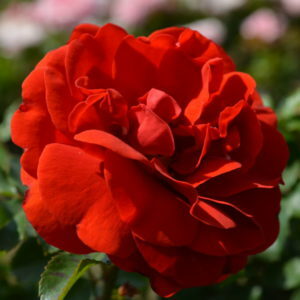 Big flower size with strong perfume.